Digital scenes intended for portrait photographs are generally made in software programs such as Adobe Photoshop. 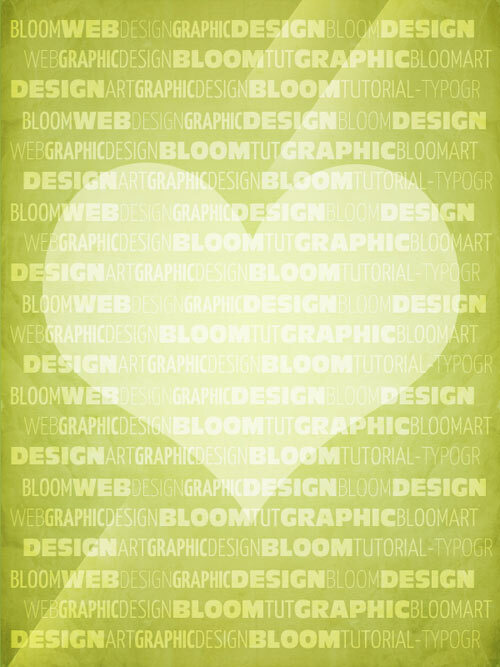 This application is utilized by a lot of graphic artists to develop spectacular graphics, logo designs as well as a magazine layout. In the past, designing digital scenarios is somewhat tricky for a newbie but these days, graphic designers are now able to easily make their unique works of art more quickly with the aid of Photoshop tutorials. Since we are constantly compiling some high quality Photoshop tutorials every month, we are again showcasing a new collection which were introduced by Photoshop enthusiasts for the month of September. 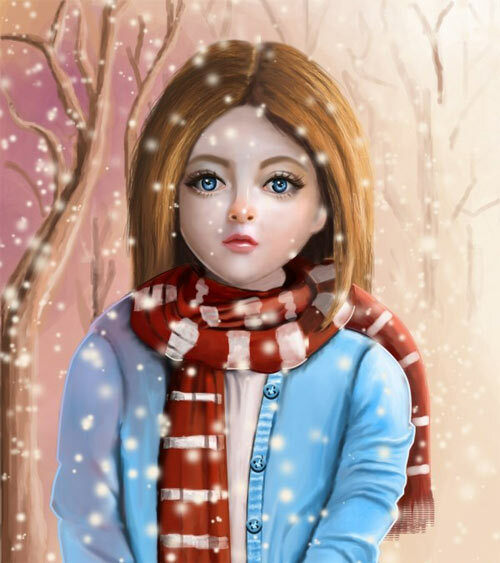 If you would like to create stunning artworks then take time to learn and try some photoshop tutorials. 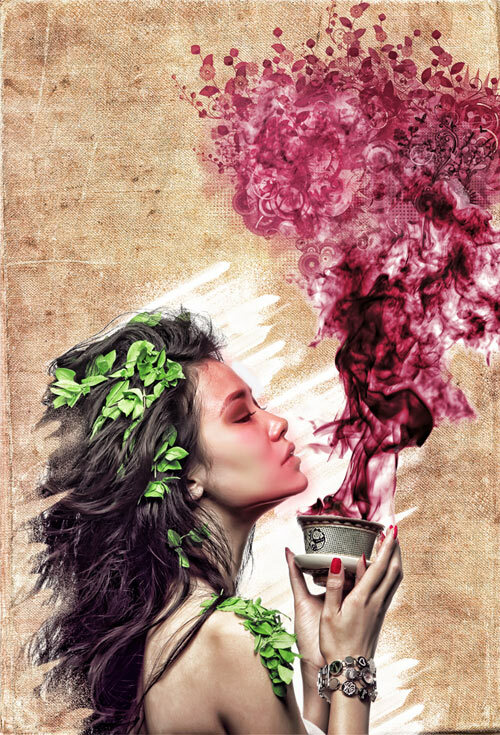 Here are the 27 Photoshop Tutorials Released In September to help you explore the different features of Photoshop, tools and function. These tutorials are also useful when you want to work on the advanced techniques in Photoshop. Check out this collection right now and have a great time browsing! 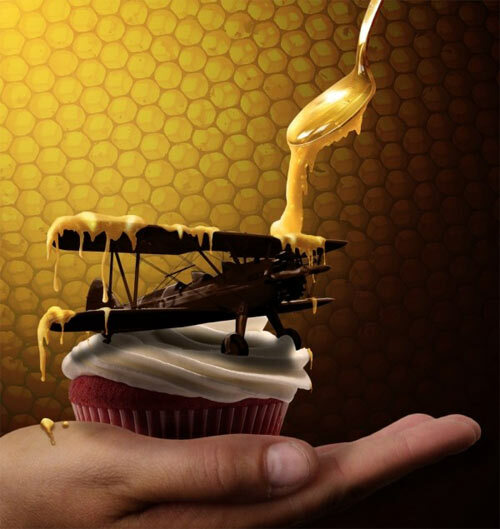 In this tutorial, you will learn how to easily turn everything you wish into chocolate and how to create realistic dripping honey. In this tutorial, you will create a glossy polished stone-like text effect using multiple Layer Styles, a cool Gradient Inner Glow trick, and simple filters. 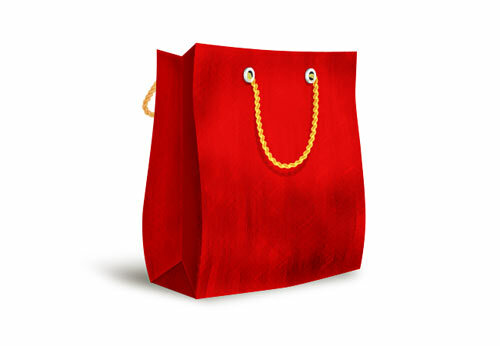 In this tutorial, you will learn some tips on how to make a stylish shopping bag mockup in Photoshop. 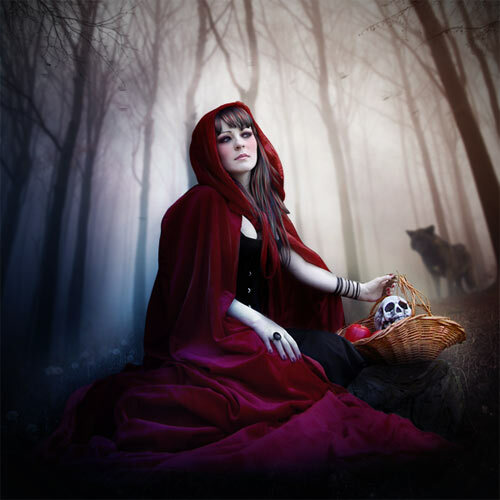 In this tutorial, you will work with the Pen tool, create an illusion of depth, lighting, and more to make a fantasy photo manipulation of Red Riding Hood. In this tutorial, you will use Photoshop layer styles and special lighting effects to create an amazing typographic illustration with colorful type treatment. 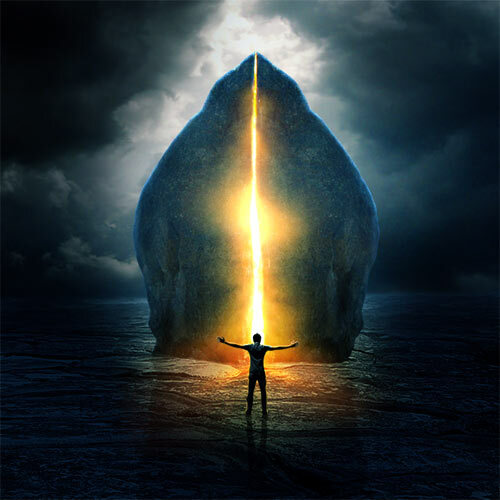 In this tutorial, you will combine stock images and apply retouching, masking, and blending techniques to create a surreal portal photo manipulation with a leaking light effect. In this tutorial, you will apply grunge texture, various fonts and photoshop techniques to create a textured typography poster using Photoshop. In this tutorial, you will use simple shapes, gradients and textures to create a beautiful notes app icon. In this tutorial, you will learn how to use blending techniques to paint clothes and hair. 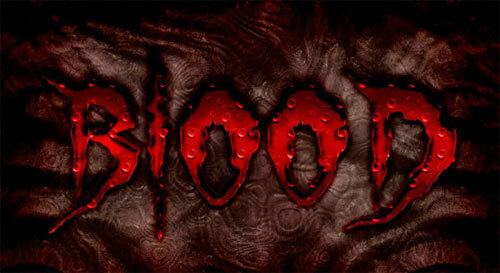 In this tutorial, you will learn how to create a bloody text effect using layer styles in Photoshop. In this tutorial, you will learn how to create a beautiful and elegant photo-realistic metallic logo in Photoshop. In this tutorial, you will learn some techniques on how to create a holograph effect straight out of a science fiction movie. 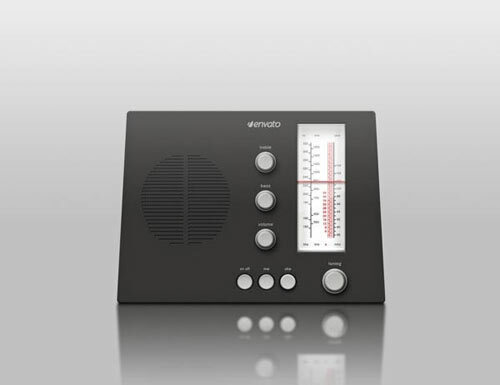 In this tutorial, you will use simple shapes and layer styles to a create vintage radio icon in Photoshop. 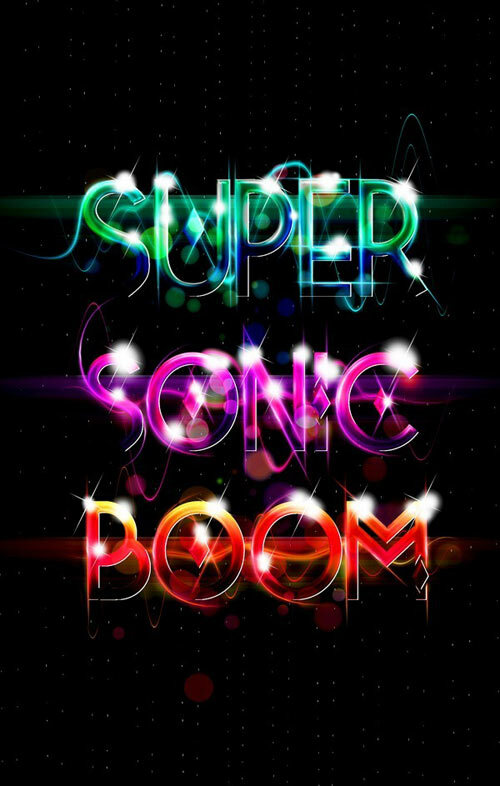 In this tutorial, you will apply layer styles and textures to make a neon text effect in Photoshop. 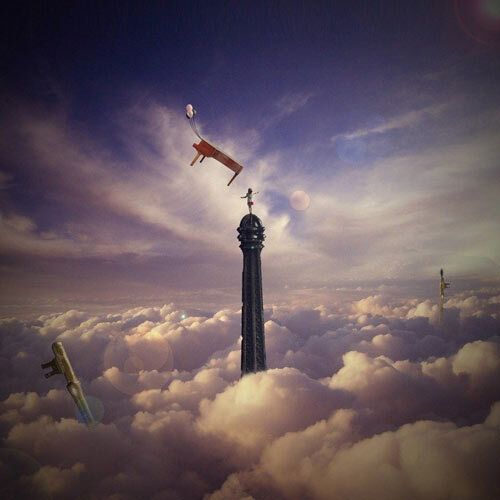 In this tutorial, you will blend images together using masking and lighting techniques to create this surreal photo manipulation of the Eiffel Tower. 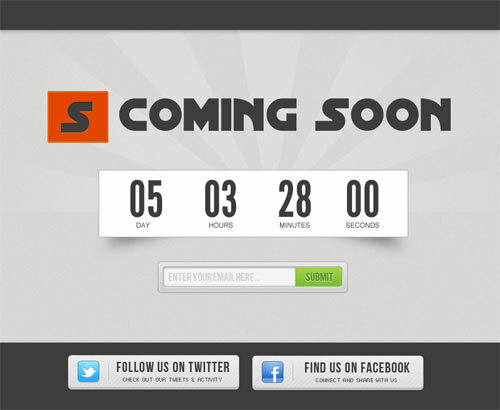 In this tutorial, you will learn how to create a coming soon page with countdown timer. 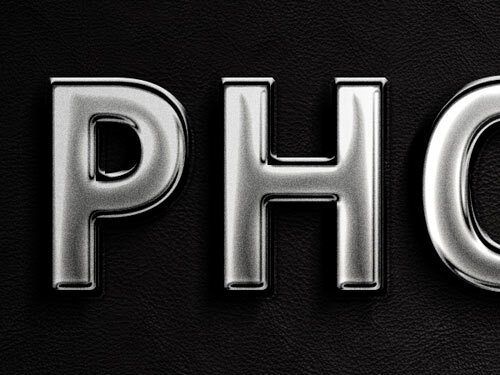 In this tutorial, you will use layer styles to create a killer chrome style text effect in photoshop. 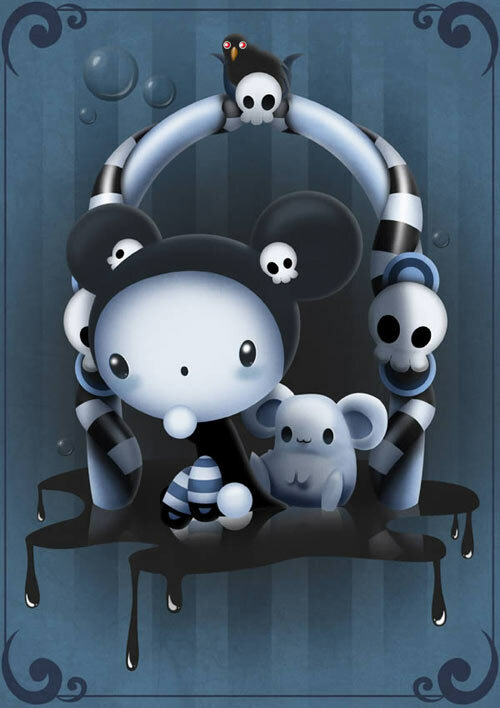 In this tutorial, you will learn how to create a cute and scary children’s illustration in Photoshop. 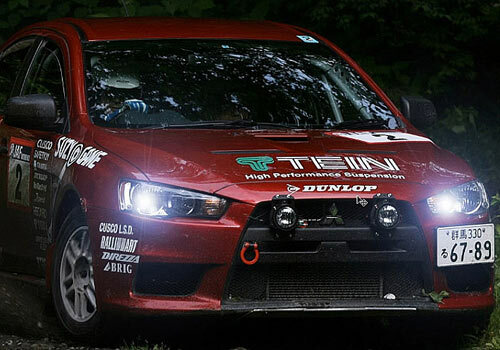 In this tutorial, you will create a realistic street lights and car lights in Photoshop using the Lens Flare filter. 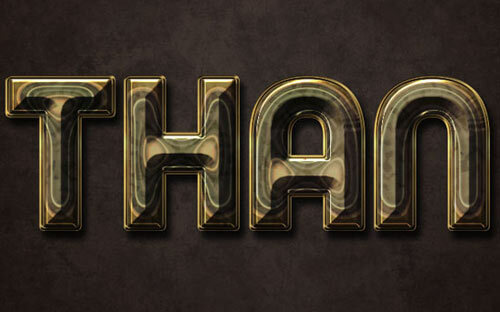 In this tutorial, you will use basic filters and tools, apply layer styles to folders to create a really cool and super simple furry text in Photoshop CS6. 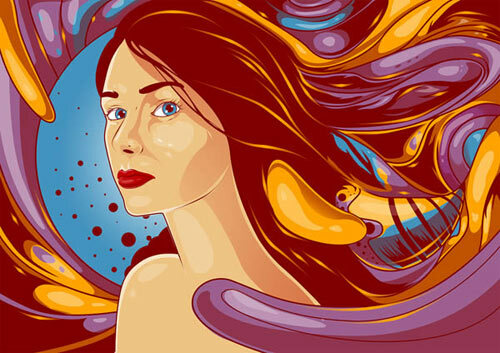 In this tutorial, you will create an intense, flowing illustration using abstract shapes and vexel techniques. 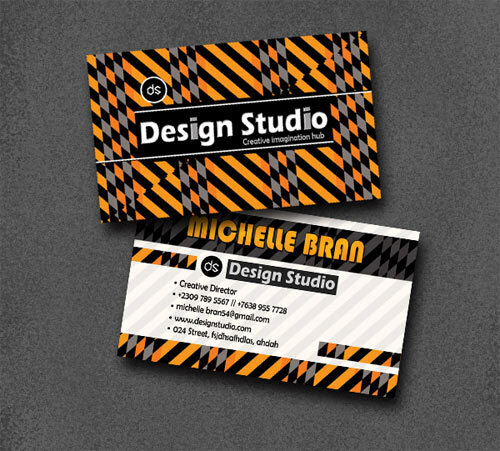 In this tutorial, you will learn how to create your very own print ready business card in Photoshop. 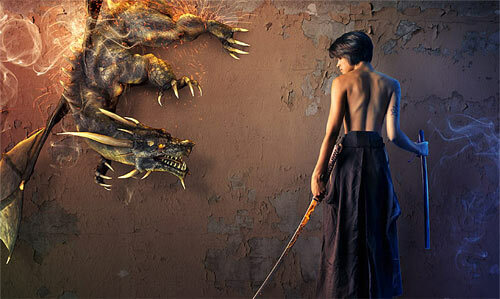 In this tutorial, you will use light and fire effects to make a fantasy wallpaper. In this tutorial, you will use actions in Photoshop to create light leaks and lomo effects for you photos. In this tutorial, you will learn how to extract an object from a white background,create a paint effect using some brushes and create a quick HDR effect in a few easy steps. 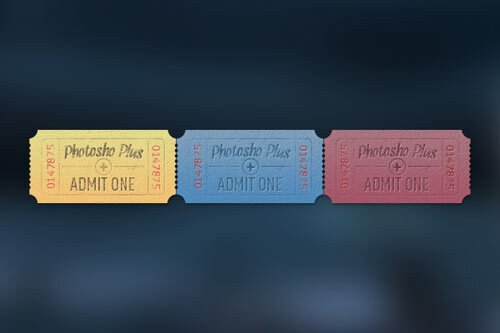 In this tutorial, you will learn how to create a set of worn tickets. 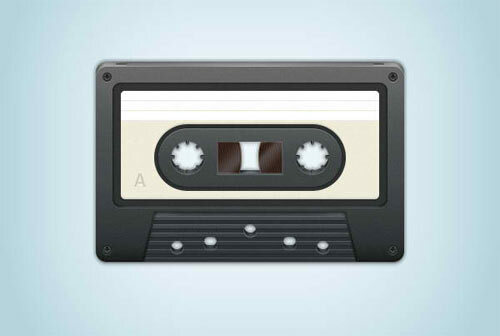 In this tutorial, you will learn how to create a cassette tape illustration. We hope that this collection of photoshop tutorials is of great help to you in learning some new tips and tricks. Thanks for sharing the great collection. yes! this is a good tutorial for me thanks!………..